Our God has blessed us all with different gifts and resources. Through the gift of generosity, we can bring these blessings together and complete the work He has sent us all to do – sharing the love of God with others. Our partners and donors are essential to the work of this ministry. Through generous financial support and prayer, we are able to serve leaders and ministers in the Church, and help build the New Evangelization in this critical time. Would you prayerfully consider a tithe to ImpactCenter? We would be grateful for any financial support you are able to give. The driving force of ImpactCenter is to build a solid formation in ministry by IMPACTING the life of individual ministers. When one minister’s life is changed, it can potentially impact thousands of other lives. This is work Jim Beckman has been doing for more than 20 years – mentoring, training, and equipping ministers in evangelization, discipleship and leadership. 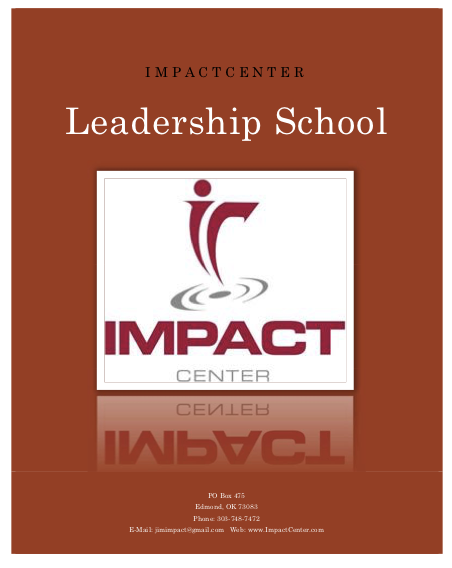 Consider supporting the ongoing work of ImpactCenter. Click here to give securely by credit card.